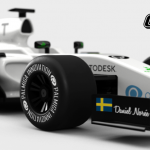 I happen to know that Daniel is extremely close to a release of the awesome F1 car and I obviously had to create some tires for that project. 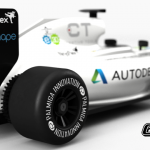 So if you plan to print the F1-car when it´s released… here is the possibility to be prepared with some new tires in the pit stop already now. 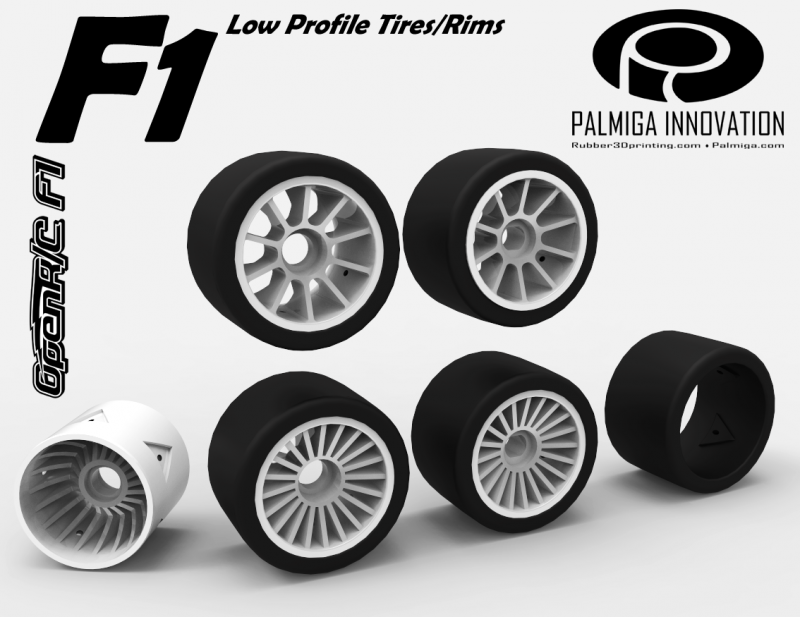 I created some rain tires for the original rims but I also designed a set of low profile rim/tires just for fun. 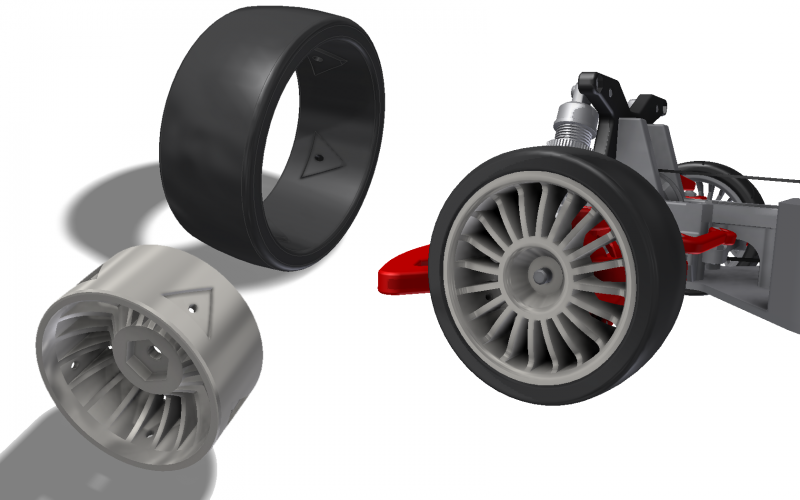 The low profile tires feature a new snap-on design that will secure the tire using a triangular shape that´s interconnecting the parts. 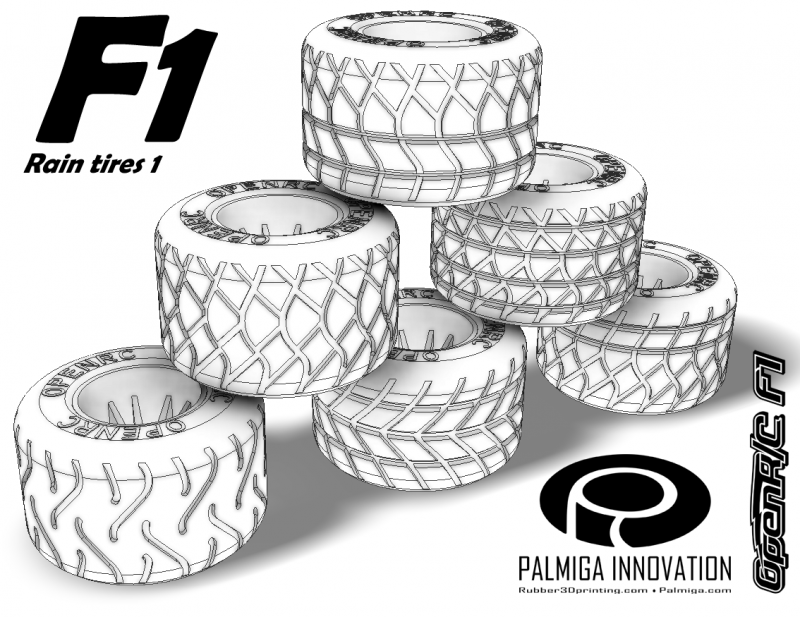 Also the tires are not sealed with this design, making them a bit softer since the air is not trapped inside. Want the files right now? 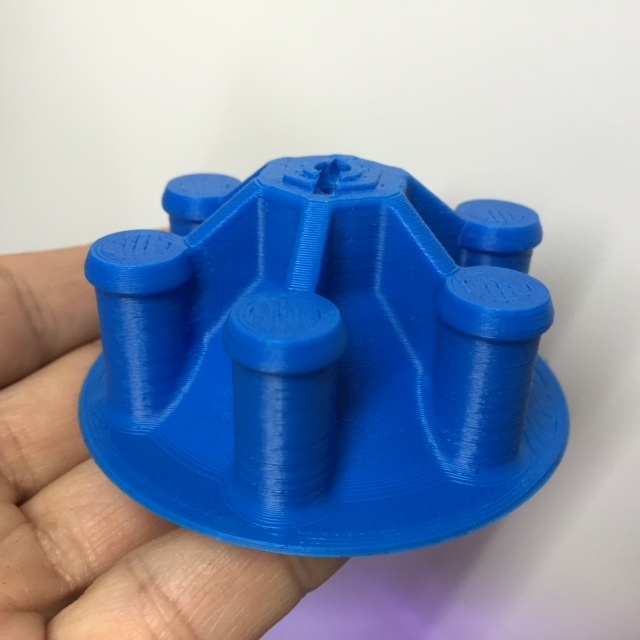 This snap-on design is also available for tires/rims that can be used with the OpenR/C Touring Car or similar RC cars naturally. Ok but what about the Truggy project?! Don´t worry! 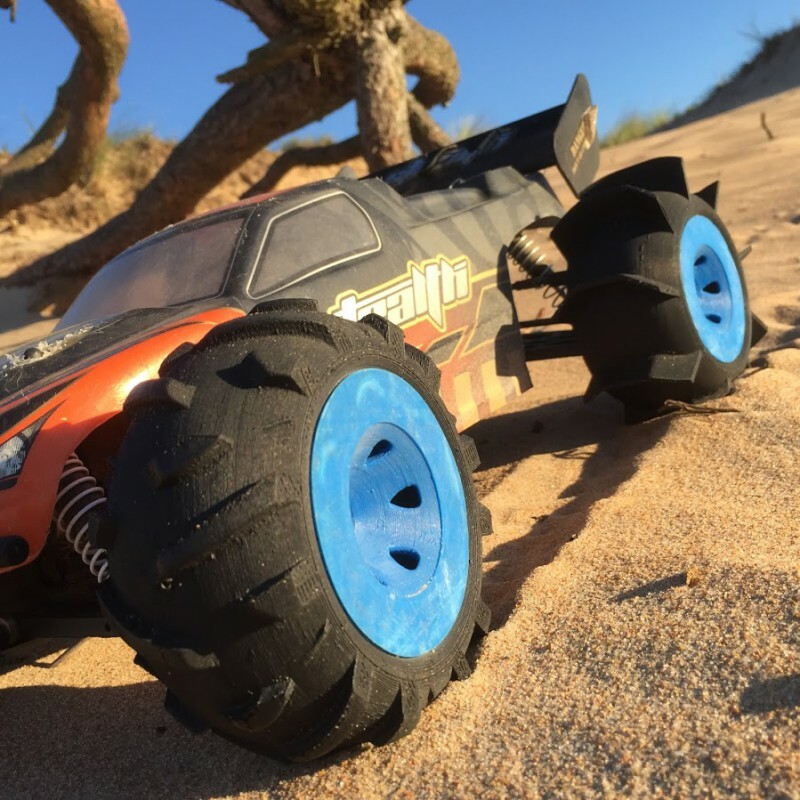 A new snap-on design is now available for the Truggy cars as well :-) Some RC-car & 3D-print enthusiasts probably hesitated a bit to print the previous versions due to the use of screws… Fear no longer, now it´s a walk in the part… Print, Snap-on and then you’re up and running! That´s all folks! 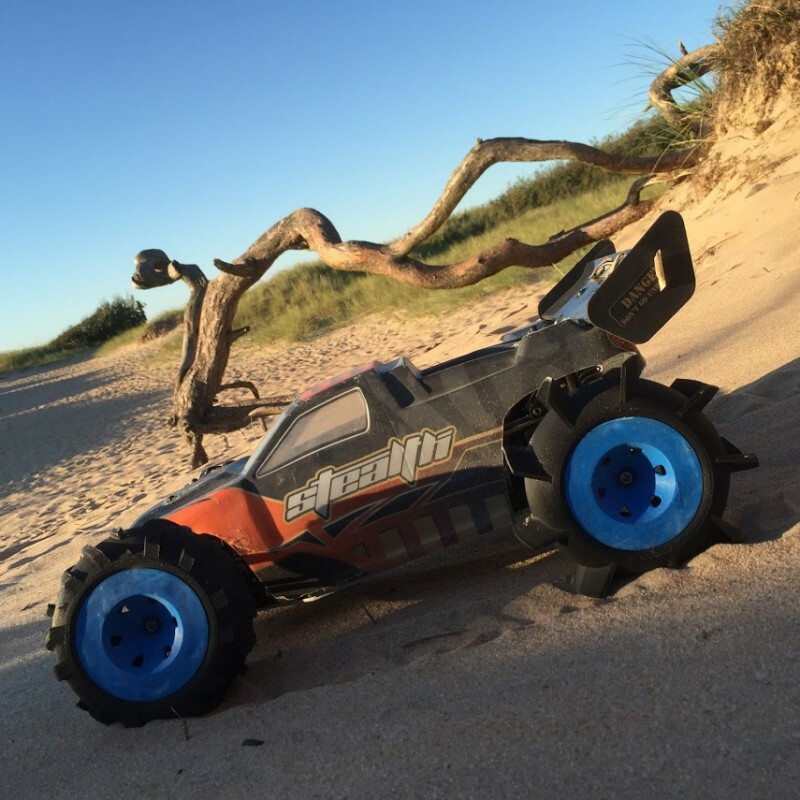 Go ahead, Print, Build and have loads of fun with your RC-cars!